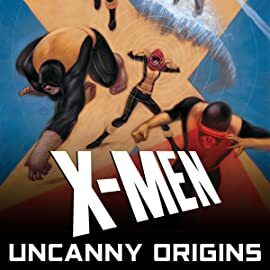 Collects X-Men: Season One and Uncanny X-Men (2011) #1. Welcome to the X-Men's first year — hope you survive the experience! Professor Charles Xavier has recruited five of the most powerful mutants he's ever seen to save a world that hates and fears them. But there's only one problem: They're teenagers who have to survive hormones and uncontrollable super-powers, all while fighting for their very lives. So right now's the perfect time for Magneto and the Brotherhood of Evil Mutants — along with the Sentinels, Unus the Untouchable and more — to make their bids for control of the world, right? The first class of X-Men are forged in the fires of combat in ways you've never seen before. You only think you know the story! 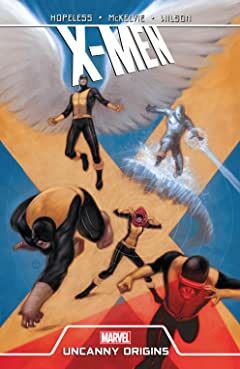 Plus: The beginning of a new Uncanny era of X-Men in the aftermath of a mutant Schism!